WESLACO — The District 4 commissioner raised more money than his challenger, according to finance reports filed 30 days before Election Day. Commissioner Gerardo “Jerry” Tafolla, who is seeking a fourth term, accepted $10,950 in contributions, according to two finance reports. Tafolla’s donations include $1,000 from Edinburg Mayor Richard Molina’s campaign and $500 from Donna Mayor Rick Morales. Tafolla accepted a $2,000 donation from Orlando Cruz, president of Cruz-Hogan Consultants, an engineering firm in McAllen. The political action committee for Raba-Kistner, a San Antonio-based engineering firm with an office in McAllen, donated $500. The company contracted to provide trash pickup services in Weslaco, Republic Services, also donated $750 through its political action committee. Tafolla spent the money on yard signs, campaign workers, gas and food. Jose “Lupe” Garcia reported $3,822.75 in expenses, according to his sole campaign finance report filed last month. As of late Monday afternoon, Garcia had not filed a campaign finance report that is required to be submitted eight days before an election, but said he accepted a few campaign donations, which he will disclose in the report. Garcia, Weslaco Independent School District’s transportation director, spent some of his own money on campaign signs, magnets and push cards. He spent a bulk of his time knocking on doors and visited residents living on each street in District 4, which encompasses the northwestern part of Weslaco. Garcia supported Tafolla’s past bids for commissioner, he said, but noticed “a lot of people want change.” An increase in voter turnout, he said, could benefit his campaign. Face-to-face conversations, some lasting hours, show those living within the district want a new commissioner, Garcia said. Tafolla, an employee of Hidalgo County Precinct 1, sees it differently. He spent his Monday evening block walking in the district. 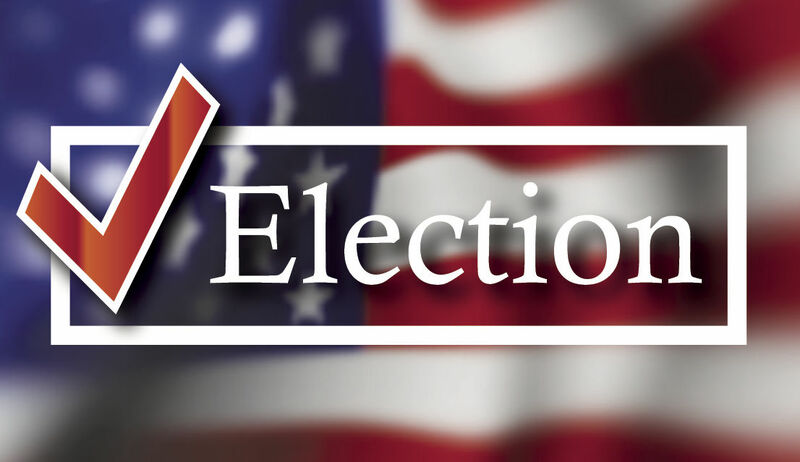 The Hidalgo County Elections Office will operate three Election Day polling sites in the city at the Weslaco Business Visitor and Event Center, Mary Hoge Middle School and Stephen F. Austin Early Child School.